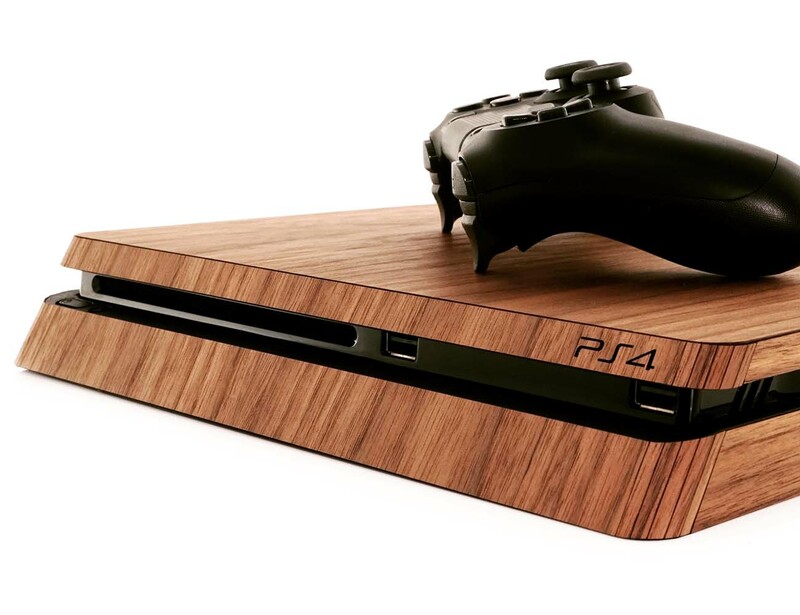 Incorporate your favorite device into your home décor with the Real Wood Cover for PS4 by Toast. 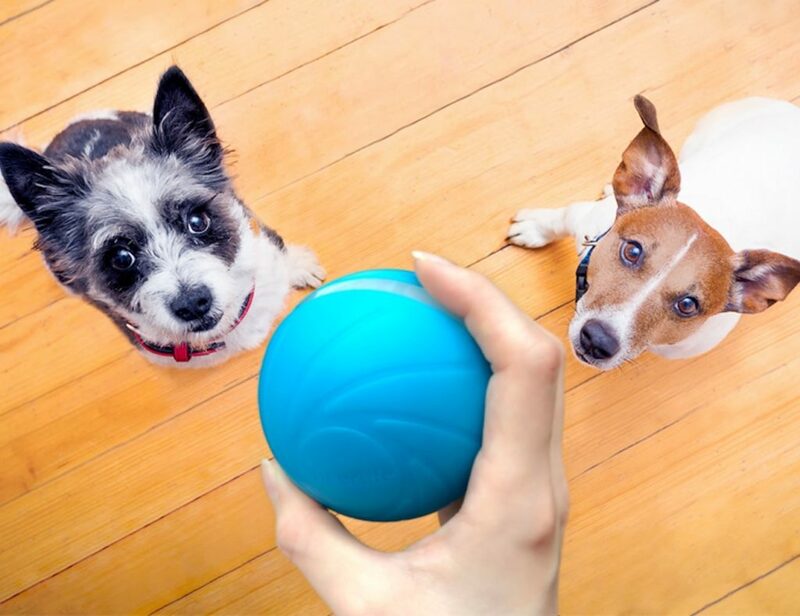 Available in your choice of walnut, ash, bamboo, or ebony wood, this stunning cover is made with real wood so each is unique with its prominent wood grain. 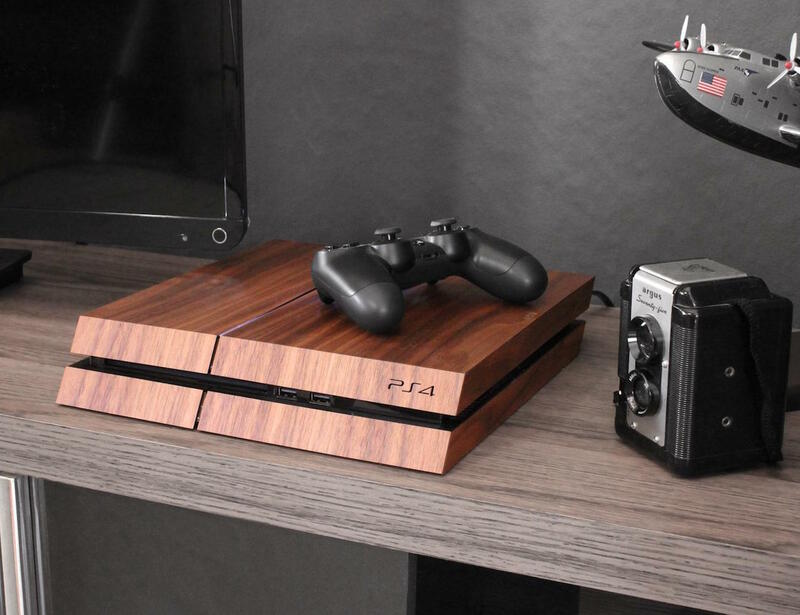 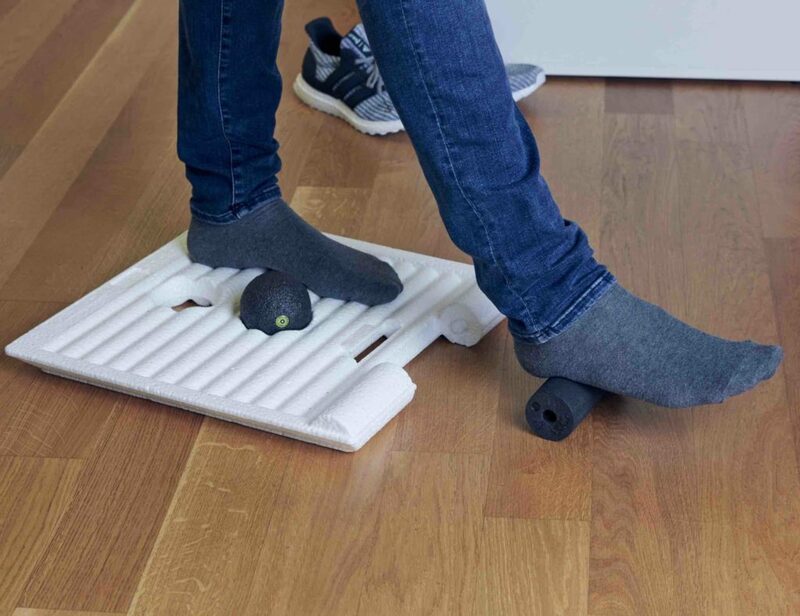 Working with your PS4 whether it’s horizontal or vertical, the Real Wood Cover will perfectly complement the style and ambience of any room in your house. 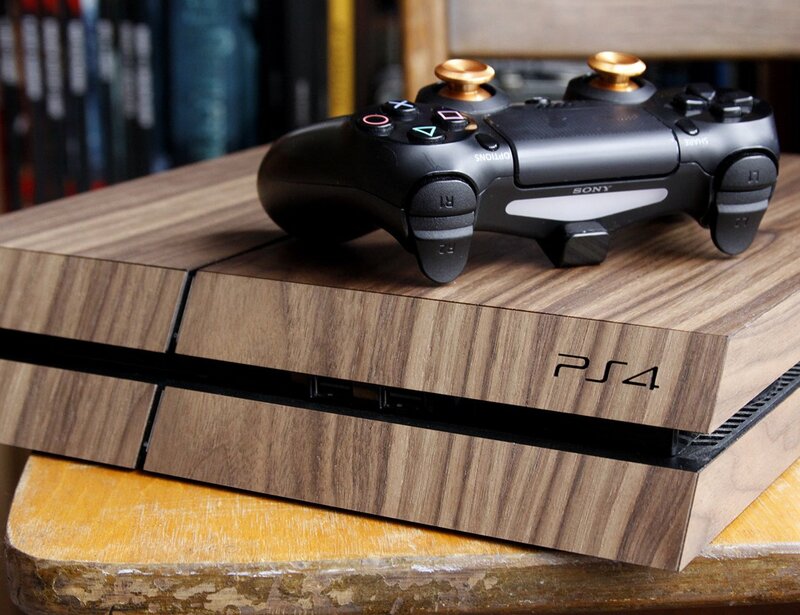 Elevating the console to a high fashion status, each panel of the Real Wood Cover is cut from a single piece of veneer to create perfectly matched grain patterns from one side to the other for a more complete look. 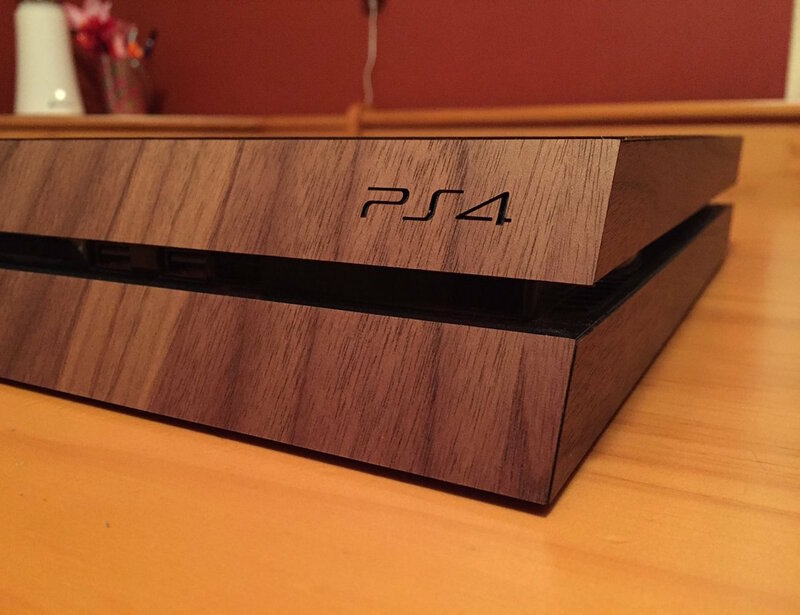 Easy to stick into place, the Real Wood Cover for PS4 can class up your favorite console.